Below will be a list of books team members can request for review. Please read and write a review for any chosen book within a month of receipt. 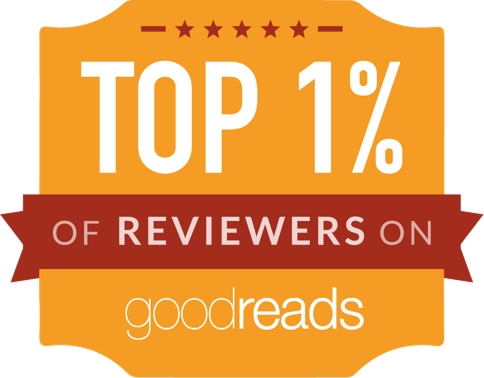 Reviews should be posted on at least 2 sites, these can be your own blogs, Amazon, Goodreads, Smashwords etc. Plus a copy of the review should be e-mailed to me and I will post it here on my blog with full recognition going to the reviewer. I shall endeavour to keep this page as up to date as possible and match book requests to reviewers on a first come first served basis. Members of the book review team and authors are spread across the world and it’s time zones so a little patience may be required at times. All books will be in e-formats. Team members should contact me via my e-mail to request their choice of book/ books and FORMAT. I will pass on their request to the author. Do check spam and contact me if you think you haven’t received your book after a reasonable 48 hour wait. Once you’ve written your book review please send a copy to me via e-mail and also tell me where you will be posting the review. I will post the review on my blog as soon as is reasonably possible with full credit to the reviewer. Please provide a link to your blog if you intend posting the review there as I will pass this on to the authors. 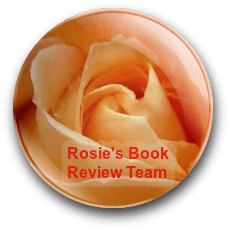 New Book review Team members are always welcome, please make initial contact via the Book Review Team Tab at the top of the blog. Waltz of the Crows is a Victorian Era steampunk bundled up with a cozy mystery and a sweet romance. 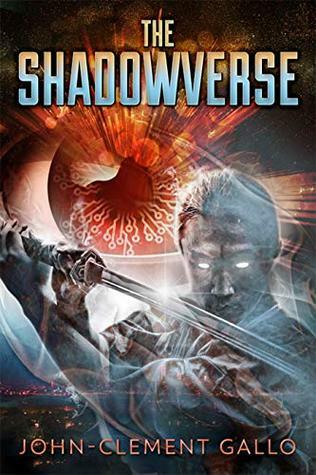 Though it is Book 3 in the Steam and Shadow Series, all books in this series are stand-alone and can be read in any order. In Waltz of the Crows, Leila Hale orders are clear: impersonate being a nurse, make contact with her fellow spy, and get London the information it needs without being caught or killed; or worse, tripping up so horribly her superiors deem her incompetent. Samuel Rowley has returned to find his hometown disease ridden and many people falling mad. Not a man to sit back and merely hope for the best, he determines to explore every resource available until he finds a solution. Together, Leila and Samuel sort out the relevant from distraction and tease truth from lies. 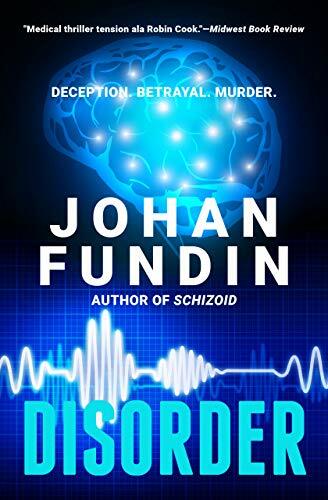 But as they uncover various secrets, it becomes evident that this insanity isn’t a disease at all, but a meticulously infiltrated poisoning; and the perpetrator has them in their sights. When all is made known, will Leila and Samuel have enough whit and strength to save themselves, their future, and a town full of innocent victims? Businessman Jackson Forbes is at the pinnacle of his career, after leaving a life of crime well and truly behind. But when a young girl turns up in his office, claiming to be his daughter and threatening him with a gun, his life is suddenly not so rosy. 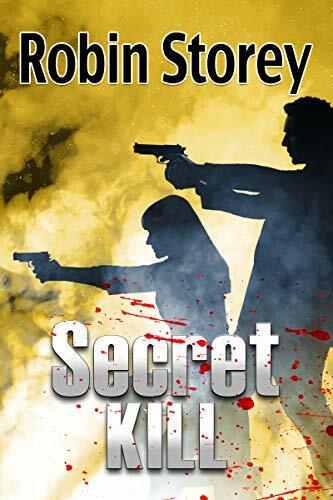 Secret Kill is Book 2 in Noir Nights, a series of stand-alone short novels. Sam is a nine-year-old boy who can solve anyone’s spooky problems. He knows there are no such things as ghosts, vampires or aliens, only a mysterious energy that gets attached to stuff. People give Sam their “cursed” things, he applies some school science, and their terrors disappear, all without ever having to leave his bedroom (which is the way he likes it). But then Lily, a girl in the grade above him, arrives outside his house one night surrounded by this strange energy, and it keeps coming back whatever Sam tries to do to help. Can they work together to find out why? And where in the maze of DC’s streets and monuments will it lead them? 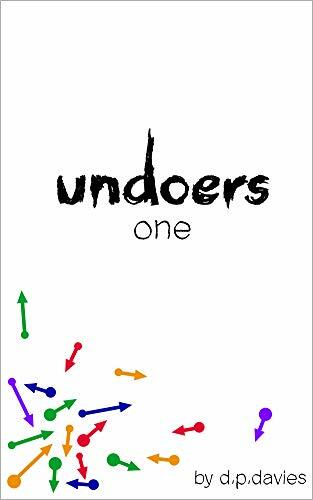 Together with a best friend who thinks he’s a Russian hacker and a brother who believes he’s the next baseball All-Star, Sam and Lily can’t give up until they figure it out. If you can prove that monsters don’t exist, what is there to be scared of? Bee Livingston is a nervy, teenage beauty whose beloved father’s sudden death in a snake charming accident has left her alone with her abusive mother. Her one salvation is Miles, the big-city photographer who promises escape and a life full of the adventure she craves. 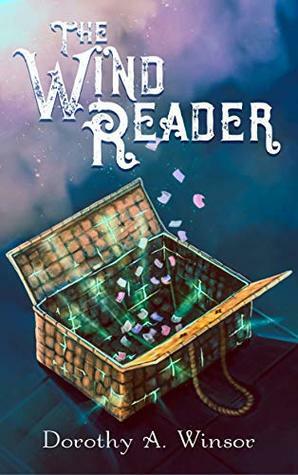 But when Bee is caught in a dangerous cat-and-mouse game with a government man who takes her family’s land and won’t stop until he claims her too, it may be Torch, the boy she grew up with on the mountain, who becomes the man she needs. 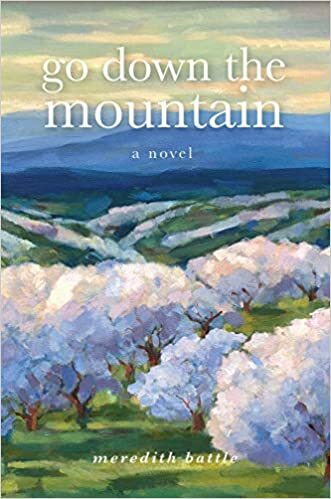 Based on the true story of the hundreds of families who were forced from their Blue Ridge Mountain homes to make way for Shenandoah National Park in the 1930s, Go Down the Mountain is a tale of dispossession, coming of age, and love. 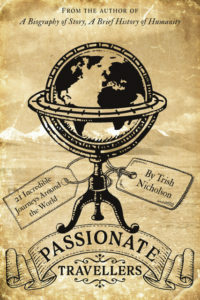 Accompanying these 21 passionate travellers on their personal quests, we discover what drove them, and share their incredible journeys through deserts, mountains, jungles and seas to every continent, spanning 2,000 years of history from 480 BCE to the 1930s. These are true stories of daring adventure, courage, cunning, even murder and, above everything, sheer determination against all odds. Cat is a hot multimillionaire supermodel but her life is far from perfect. She suffers from a chronic brain disorder and she is being stalked by a figure in a raincoat. Who is he … or it? 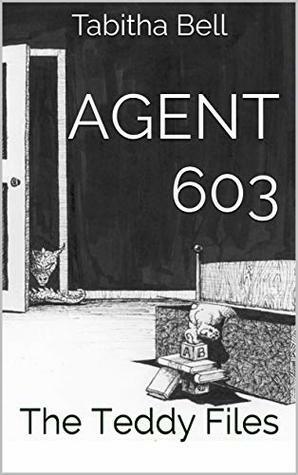 In connection with the bizarre death of the founder of a groundbreaking biotechnology institute, Cat is pulled into a sinister corporate plot with a global backwash. “Jules—former beatnik, experimental therapist, and now editor—is having one hell of a year. First, an old friend dies. Then his wife announces her retirement (and without her income, they’ll have to leave New York). Finally, Ralston—lifelong friend and devil’s advocate—shows up at their door in the midst of his own existential crisis…and apparently considering suicide. “Jules has no idea how to deal, so the two men set off on a road trip to find a new home for Jules, Ritz, and perhaps Rals. 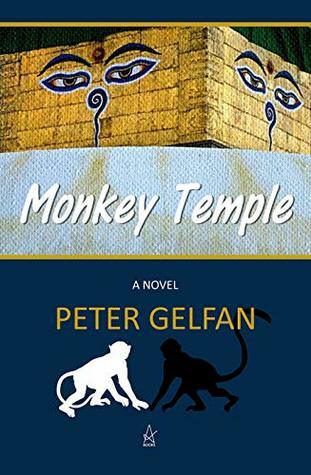 Their search leads them to the North Carolina swamps—the perfect spot, Ralston decides, to establish Monkey Temple, the commune he could never hold together in his younger days. When Gray Eagleson remembers the strap, it brings back horrific images of pain, suffering and humiliation in the public school system. Financially strapped and broken-hearted, he decides a trip to Ecuador, the most bio-diverse country on the planet, is exactly what he needs to take his mind off his problems. Before departing, he connects with Adriana Enrique on an internet dating site, promising to meet her on his arrival. He also helps his best friend Derrick Richmond evict some biker tenants involved in a marijuana grow-operation in one of Derrick’s rental properties. One of the bikers, Stuart Treblecoch, aka The Strap, threatens to kill Gray for tossing biker belongings into a blazing backyard inferno. Arriving in Ecuador, he soon discovers the idyllic vacation has turned into a life-and-death struggle. The Strap is hunting him down, Adriana’s behavior casts a black shadow of doubt over his optimistic expectations, and he meets a Canadian woman, Abby Taylor, who wants his help evicting violent squatters who have overrun a hotel she purchased in the beach town of Atacames. 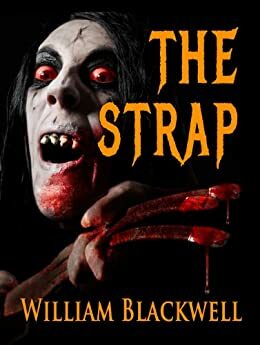 The Strap ushers you full-throttle deep inside the exotic sights and sounds of Ecuador while also exposing the very real dangers that exist. 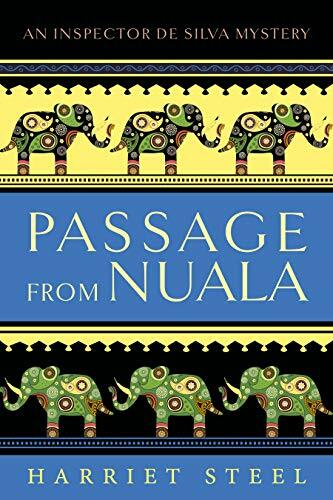 Through Gray’s harrowing journey for personal redemption, survival and sanity, we discover the frailties and insecurities of the human condition and the ever-present need for companionship at the root of human nature. Ambition and fear, love and loathing, mutual respect and open contempt bring Europeans and “savages” together in the untold story of the founding of New York City and the fabled island at its heart: Manhattan. When Katie loses her office job, a gypsy woman hands her an amulet for good luck. Next, she gets hired as hotel receptionist on the Greek island of Sifnos. One of the guests, heart-stoppingly handsome Aggelos, saves the day whenever she needs help. 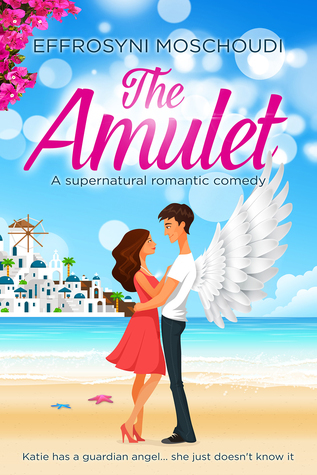 Katie is intrigued by him and his quirky friends, unaware that he is a guardian angel that came with the amulet. As she falls in love, the mysteries continue, driving her crazy. Will Katie get her happily-ever-after? It may take a miracle; but on an island as magical as Sifnos, anything is possible! Colleeda is a beautiful but wickedly vain young woman. Of all her assets, the one she prizes most is the sound of her voice. Her favorite game is to attract young men and then leave them heartbroken. It’s all fun until she chooses to lure one man away from his fiancée—and that woman is rumored to be a witch bent on revenge. Colleeda is cursed to never speak or sing again, except for a couple minutes in the wee hours of the morning when no one can possibly hear her. Is there any way to break the curse? Does she deserve to have it broken? 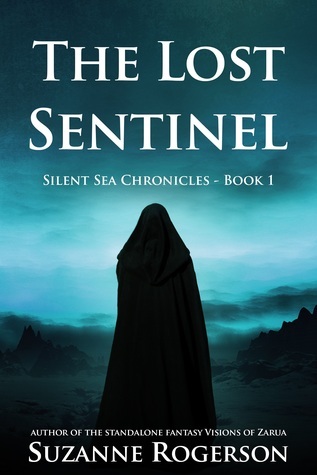 Follow Tei’s journey through the magical land of Kalaya and the Astral Plane in The Lost Sentinel – Book 1 in the Silent Sea Chronicles. 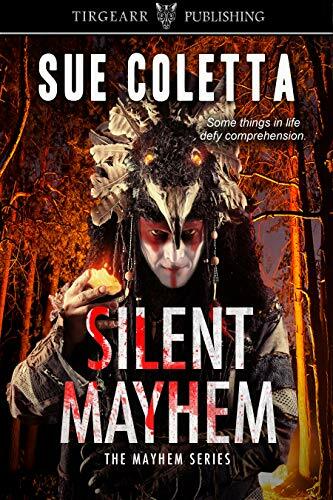 Silent Mayhem by Sue Coletta (228 pages) Book #3 of a series, first two books can also be requested if needed. A political thriller for our time, but with a strand of gentle humour woven through it, making this intriguing story into an entertaining page turner. Its 2024. Popular TV chat show host, and former MP, Bradley Deakin is the man wanted by the Opposition Party of the day to lead them back to power, breaking the chain of endless hung parliaments and uninspiring political leaders. They just need to get him elected first. 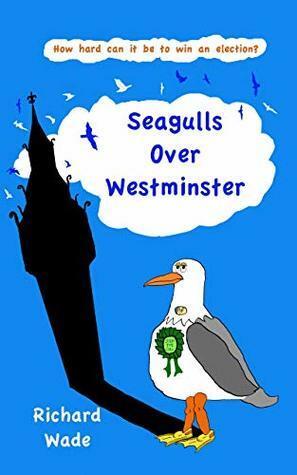 Meanwhile, in Brighton, retired bank manager Harvey Britten is enjoying life with the three things he loves most – his family, the city of his birth and his beloved football team, Brighton and Hove Albion, (known locally as The Seagulls). His support for the team has led to a regular spot on the local radio breakfast show, which has turned him into something of a minor celebrity. It proves very difficult to find Bradley a suitable by-election until one unexpectedly occurs in Brighton. But Harvey strongly objects to a big shot candidate like Deakin being parachuted into his city and is reluctantly persuaded by his family and radio listeners to stand against him as a protest candidate. But only in the knowledge that he won’t actually win! 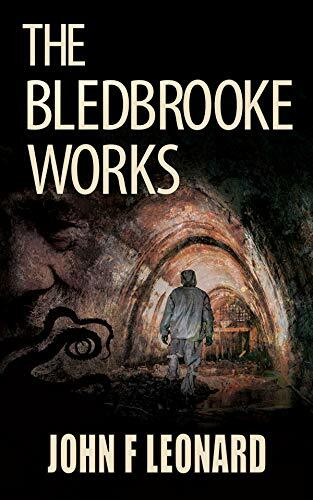 Just released from a Lunatic Asylum, Inspector George Bowman is in no shape to lead an investigation, but the discovery of a severed head in the frozen waters of the River Thames sees him back in service at Scotland Yard. 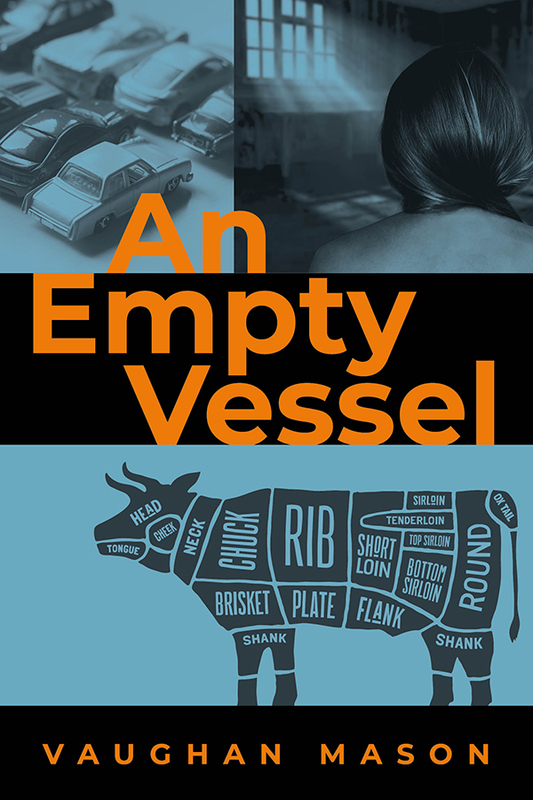 As he delves into the dark heart of the city in search of answers, the memory of his wife’s death threatens to derail his investigation and place his very sanity in peril. 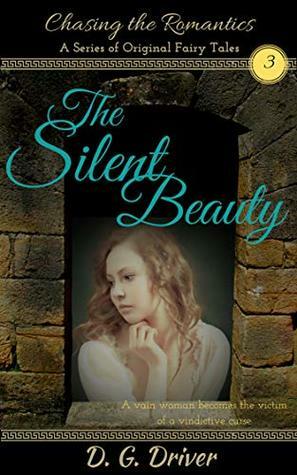 Bowman must confront his demons and the part he played in her demise before he can solve the case; a case that leads him across Victorian London in pursuit of a killer. Alice Parker moves with her Dad and younger sister to the sleepy town of Pacific Grove, to a start a new life after her Mom dies. Little does Alice know the strange and terrifying events to come. When she falls into the bay during a kayaking trip, she is rescued from drowning by the mysterious Henry Raphael. 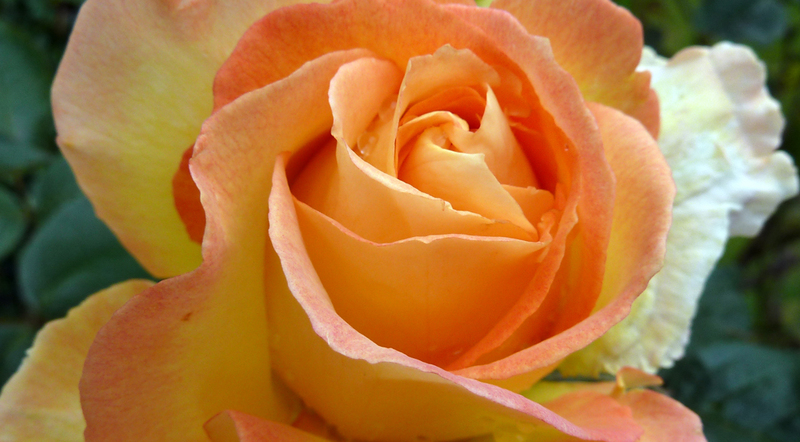 Handsome, old fashioned and cordial, he is unlike any other guy she has known before. Intelligent and romantic, he sees straight into her soul. 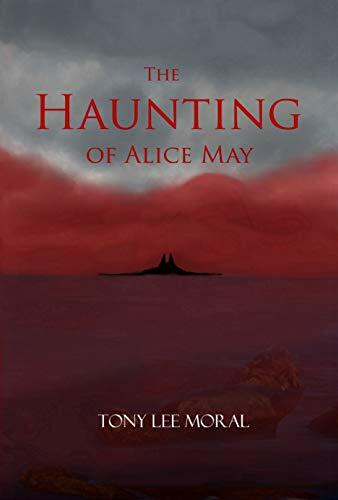 Soon Alice and Henry are swept up in a passionate and decidedly unorthodox romance until she finds out that Henry drowned in the bay 100 years ago. Today’s the day Nancy Maidstone is going to hang. In her time, she’s been a wartime evacuee, land-girl, slaughterhouse worker, supermarket assistant, Master Butcher and defendant accused of first degree murder. Now she’s a prisoner condemned to death. A first time for everything. The case has made all the front pages. Speculation dominates every conversation from bar to barbershop to bakery. Why did she do it? How did she do it? Did she actually do it at all? Her physical appearance and demeanour in court has sparked the British public’s imagination, so everyone has an opinion on Nancy Maidstone. 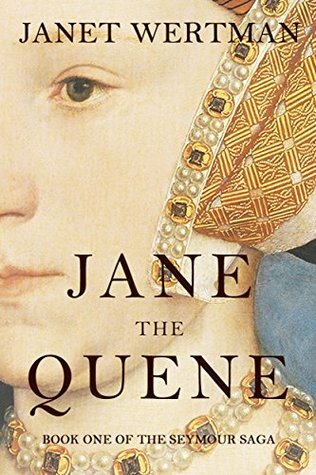 The story of a life and a death, of a post-war world which never had it so good, of a society intent on a bright, shiny future, and of a woman with blood on her hands. Kara Olecki didn’t mean to kill her boyfriend Matt. But she did—and she’s paying the price. As she waits for the jury’s decision, she has nothing but time to recap all the important moments, both good and bad, that led up to her sentencing. 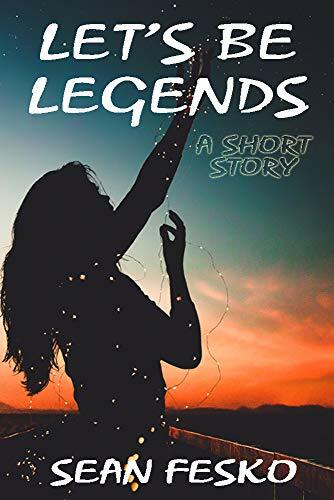 Told in dual timelines, experience Kara’s thoughts in the courtroom and musings from the previous two years: From the first time she laid eyes on Matt and their ski trip to Colorado, to their squabbles and individual tribulations. It was the kind of first relationship that Kara had imagined. Right up until the end. What do a young girl, an ex-convict and a mother have in common? 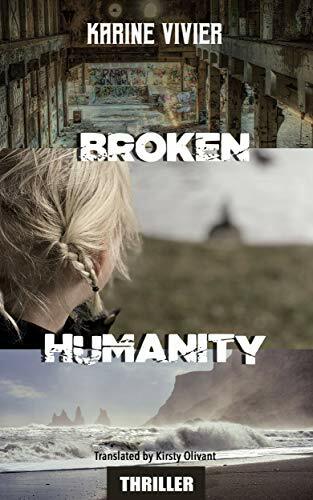 “Broken Humanity” tells the story of three characters who, somewhere along the way, have lost touch with humanity in the eyes of society. Three characters, three parallel stories, a common thread. A debut thriller. Short extract: The first time was on another beach that looked just like this one. She’d lured another little girl away, younger than her, to have a snack in the van parked near the jetty. The man in the vehicle smiled when the two girls reached him. ‘Oh, what am I thinking?’ he mused, getting out of the van. ‘I left the biscuits in the boot. You get in the front,’ he added harshly. He opened the boot and pushed the other girl inside. She started screaming at the top of her lungs as the lid slammed shut. Then the van sped away and they drove at breakneck speed for hours. Worn out, the girl finally dropped off, her face pressed up against the window. What had happened next was all a bit of a blur. Francis MacDonald, industrialist and private owner of the UK’s only satellite launch facility, says there’s no alternative but to mobilise immediately. Tim Boston disagrees – there are always alternatives – but as a senior data analyst in one of MacDonald’s bioengineering start-ups with a desperate need for money, he won’t risk biting the hand that feeds him. Samantha Turner will. Since smashing her spine in a car crash five years previously, she’s happy to bite anyone and she’s had a close eye on MacDonald’s shady practices for a while. Things get complicated fast. In no time at all, Molly has four “men of interest” and the memories of a lost love to send her overanalytic, befuddled mind into serious overdrive. Determined not to let her “helpful” girlfriends help her right out of another relationship, Molly tries to keep mum on the state of her love life. Her BFF male coworker, Randy, becomes her closest confidant as he stumbles over romantic issues with his new Mr. Right, Kyle. Meanwhile, Molly’s BFF gal pals aren’t too happy about being left out of the loop. Tweaking Molly’s last nerve is the town’s most visible socialite, Naomi Hall-Benchley. For self-serving reasons, Naomi is hell-bent on setting up “Picky Molly Hacker” and she doesn’t care who she has to manipulate or hurt to do it. Just how far will she go? Molly Hacker Is Too Picky! takes the reader on a yearlong romp through Molly’s mind and a joyride through her life. Her dating life, town secrets, a group of quirky, crazy characters, and Naomi’s machinations collide head-on at a holiday gala that will change the social landscape of Swansea forever. As the New Year rolls in, Molly gets earth-shattering news. Can she go on? 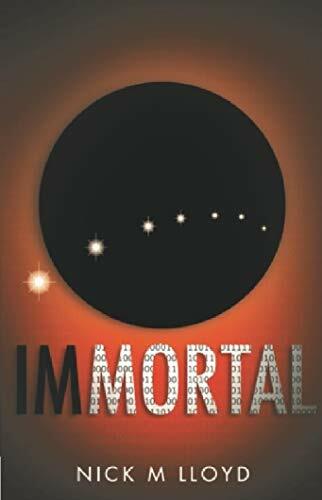 Will life ever return to abnormal again? 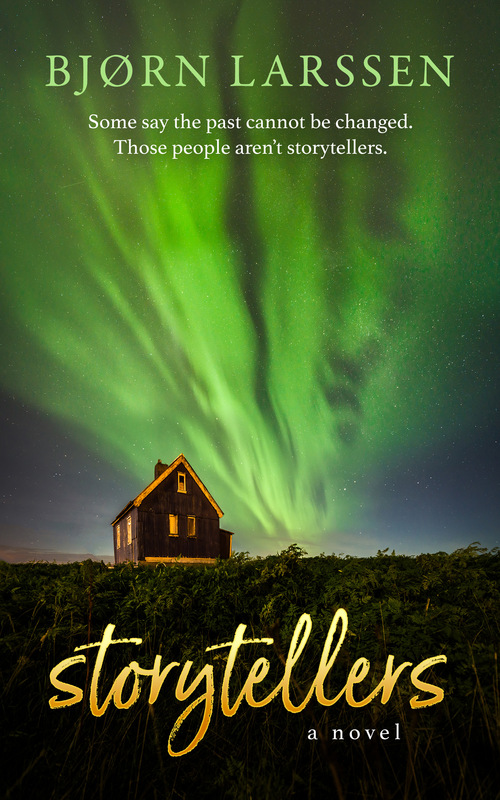 Sigurd – a man with a plan, a broken ankle, and shocking amounts of money – won’t talk about himself, but is happy to tell a story that just might get Gunnar killed. The blacksmith’s other “friends” are just as eager to write him into stories of their own – from Brynhildur who wants to fix Gunnar, then marry him, his doctor who is on the precipice of calling for an intervention, The Conservative Women of Iceland who want to rehabilitate Gunnar’s “heathen ways” – even the goddamn elf has plans for the blacksmith. Set in San Jacinto, a rural town in the Philippines, the story traces the return from Los Angeles of Benjamin, the son of an indigent farm worker, who realized his dream of gaining an education and escaping the poverty of his hometown. He is drawn back to his roots by the sudden death of his brother, Omar, and the unanswered questions that emerge from that tragedy. Over one week, the story focuses on the revelations that follow one after the other about how his future was actually secured and the deal his father made with the seemingly benevolent figure of Don Rafael. 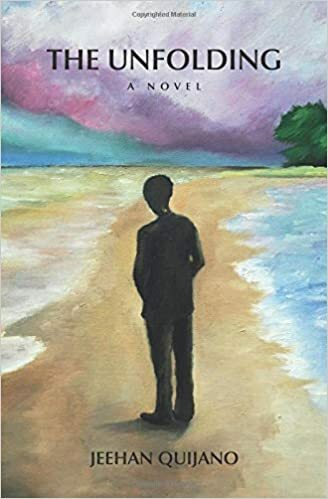 Overtaken by feelings of guilt and questioning all that his education had helped him achieve, Benjamin finds himself led down a deadly path in search of redemption. 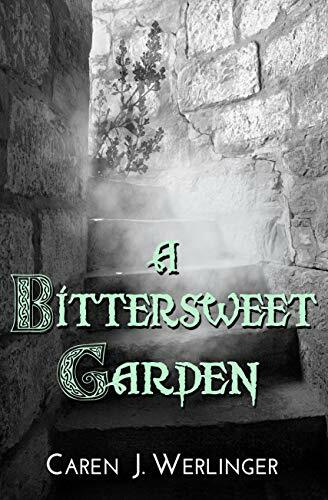 A Bittersweet Garden by Caren J Werlinger (Arc now due for publication March 1st) 310 pages. 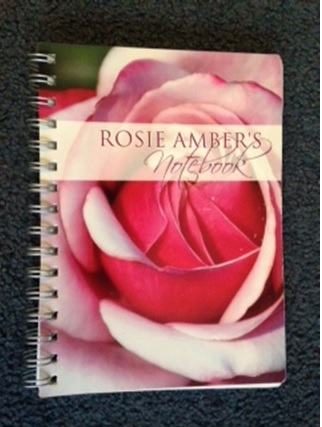 Is this the new list Rosie, or is this one outdated? 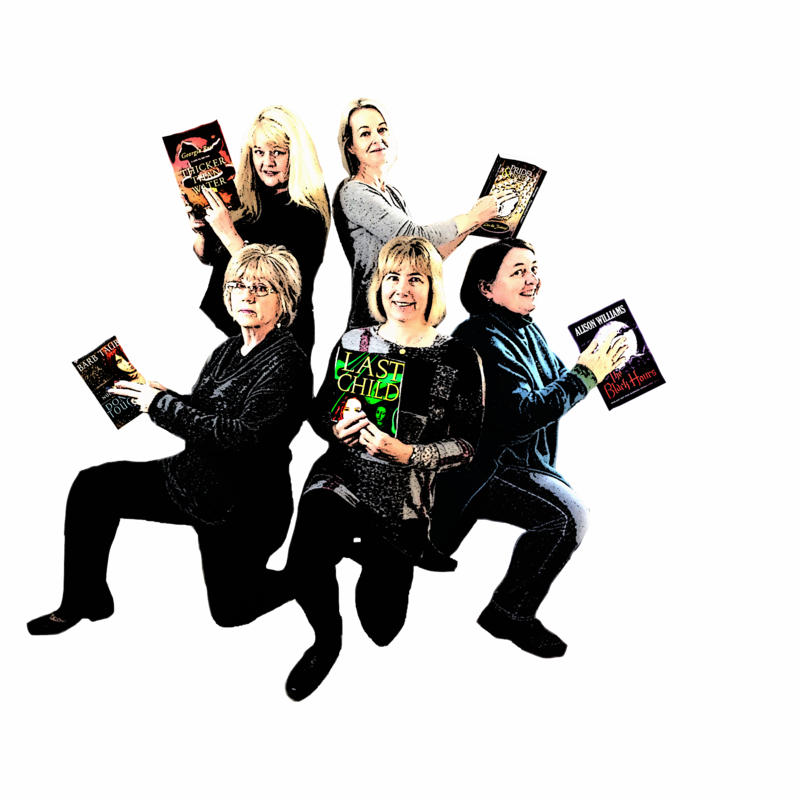 Hi Susan, this is for anyone who wants to join the new Book review team launched on the back of the book review challenge. Happy to review Cleaver Square if I could figure out how to get it. Is it on Amazon? As you know, Mobi is beyond me. 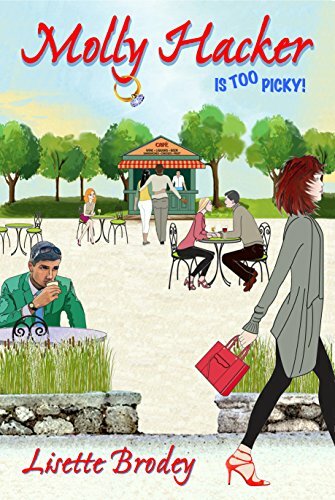 I would love to review Bells On Her Toes by Diana J. Febry. Thanks so very much. 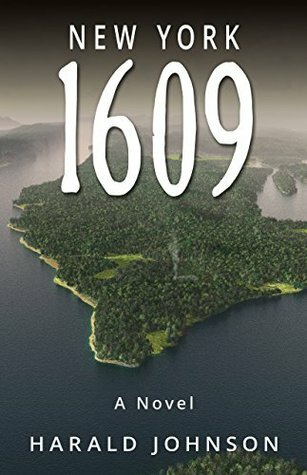 How do I offer a book for review? On December 5th I published my third novel Border Line, Hilary Custance Green. Thanks Hilary, please check out the Your Book Reviewed tab, we are taking books for the review team currently, although we are closing for a Christmas break tomorrow, until the 5th January. I have spotted 2 books that I could review within a week, if you want me to join your team. I filled in a form to apply, an hour ago. Titles in mobi or pdf I would be interested in. Pingback: Sophia Rosen Guest Posts: RATIONAL CREATURES & Early Feminists in JAFF.